Its been one busy week for me. finding the time to try and get these silhouettes finished can be quite challenging sometimes. My wife really wanted to see an egg silhouette so this one is for you, babe! 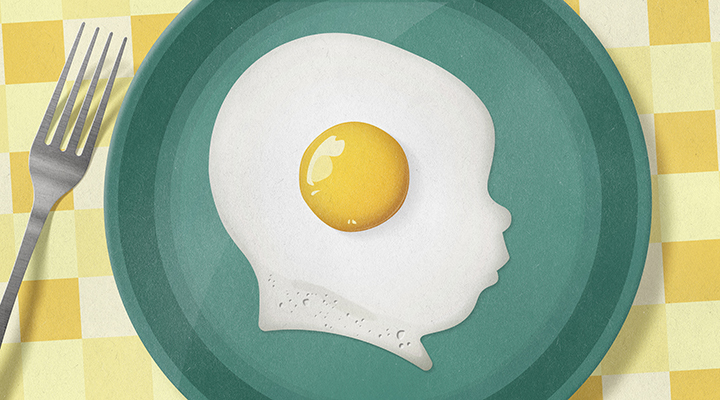 I know you can shape a pancake, but can you shape an egg? A huge thank you to Steven Heller for posting about this silhouette project. So very excited about being on his blog! It takes a lot of work to keep it going each week and it means a lot to see people like Steven Heller taking time to write something about it. He is a huge name in graphic design, if you dont know who he is, you can read about him here.